Our choir for your wedding will provide musical highlights and create the perfect atmosphere for the perfect day. A Wedding is a joyous and happy occasion. 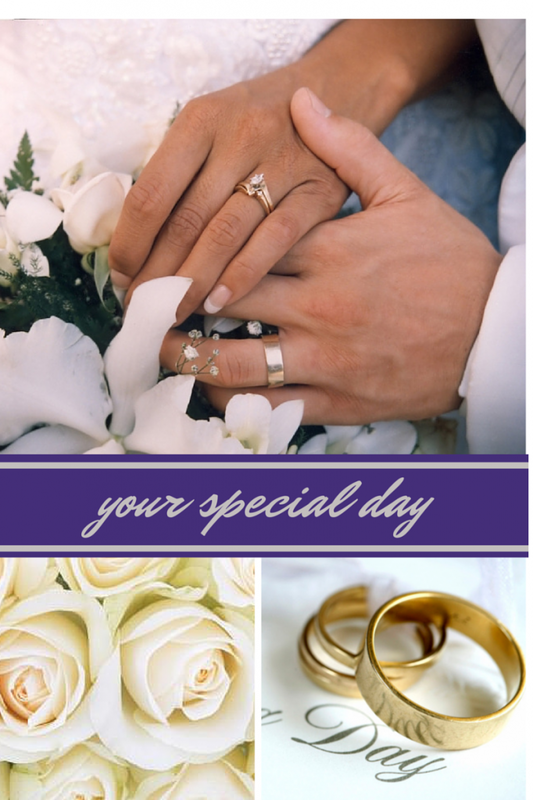 A Wedding is a major event which takes many months of careful, meticulous planning. But in our experience there are two specific periods where the presence of our choir for your wedding is so helpful. In the first place the arrival of the wedding guests is an obvious period. This lends itself to a musical interlude of about half an hour. It also provides a focus and creates a sense of occasion. The arriving guests show signs of interest on seeing and hearing the choir set the scene. Not to mention the bride’s prerogative of being late. This is also covered with no effort, and with some humour. ‘I’m getting Married in the Morning’ is always appreciated by the congregation. Again the choir singing during the Signing of the Register is also entertainment for the guests. It often includes a special request or two by the happy couple. As a result, this part can be emotional and often we see tears of joy. Not just from the women, may I add. We make no apology. It’s a sure sign that we’ve done our part in ensuring a memorable day. The chosen hymns for the service are rehearsed during choir practice. 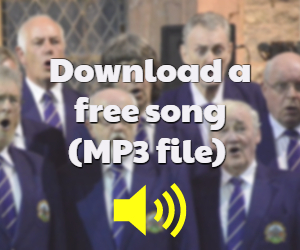 Rely on the choir to add volume to the congregational singing. The choir features in many wedding photograph albums and wedding DVD’s. 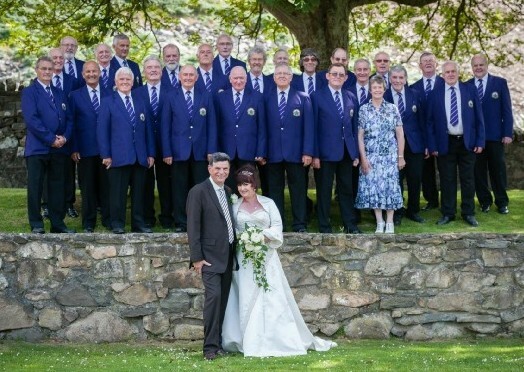 We always regard it as a compliment that the bride and groom want photographs with the choir. We receive plenty of ‘Thank You Messages.’ These are in the Testimonials section of the website. You can also see some photographs in the Wedding Gallery. Make an enquiry for our choir for your wedding by filling in the on-line Booking Form. A Wedding Information Pack is available on request. This contains details of the cost of hiring the choir. You can read an account of one of our weddings here. All in all, our choir for your wedding can help make your day very special.